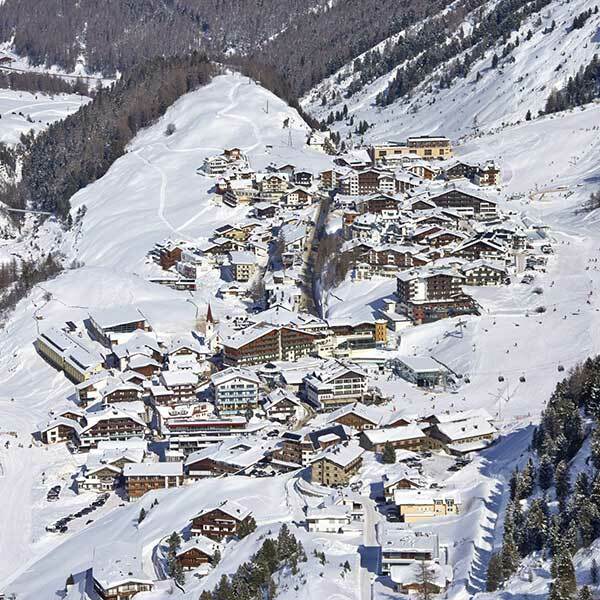 This season yet another highlight for the whole family will be waiting for visitors of the Diamond of the Alps. 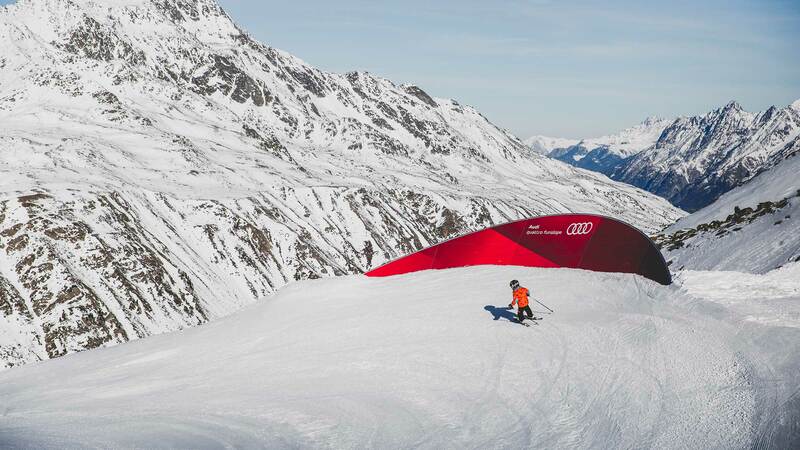 If you’re looking for a change from your usual routine on the slopes, stop by the brand new Audi quattro funslope in Obergurgl where you can discover waves, banked turns and much more. 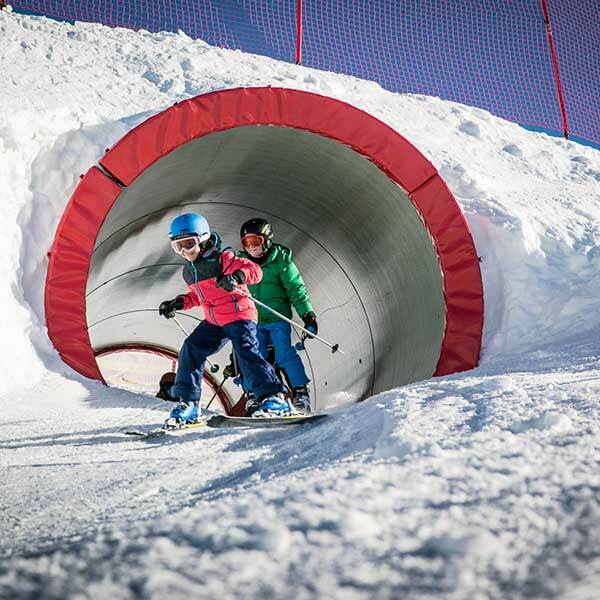 A Funslope is a perfect mix between ski slopes, snowpark and cross – that’s why it’s the ideal to make skiing or snowboarding trips with your family even more exciting and interesting! We invite everyone to cruise through the Funslope and discover its many different obstacles. 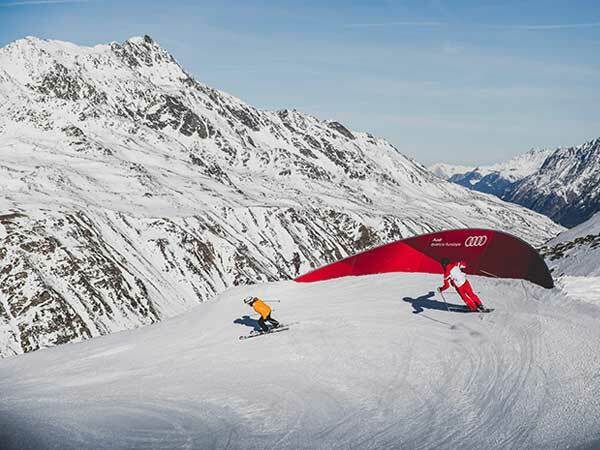 The Audi quattro funslope in Obergurgl can easily be reached with the Roßkarbahn or Festkoglbahn and offers tons of action and fun on a total length of 500 meters. The completely new course consists of 14 elements and stands out thanks to swift banked turns and wave elements. The run across the bridge, over the speed booster or through the giant fun twister is guaranteed to keep you entertained. 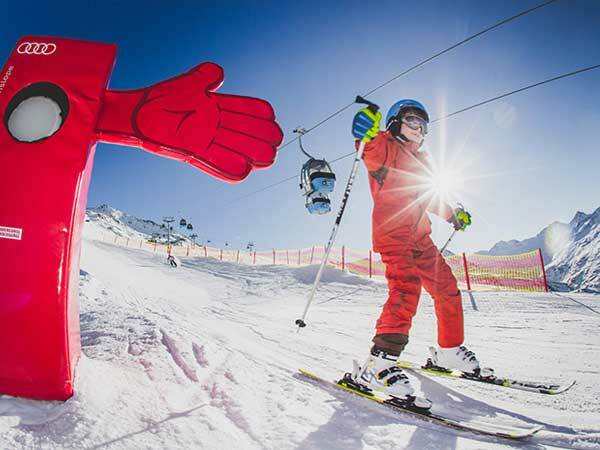 All those who successfully made it through the Funslope can get their high five passing an obstacle in the shape of a giant hand. Funslope inhabitant Slopy is also looking forward to meeting a large number of visitors! 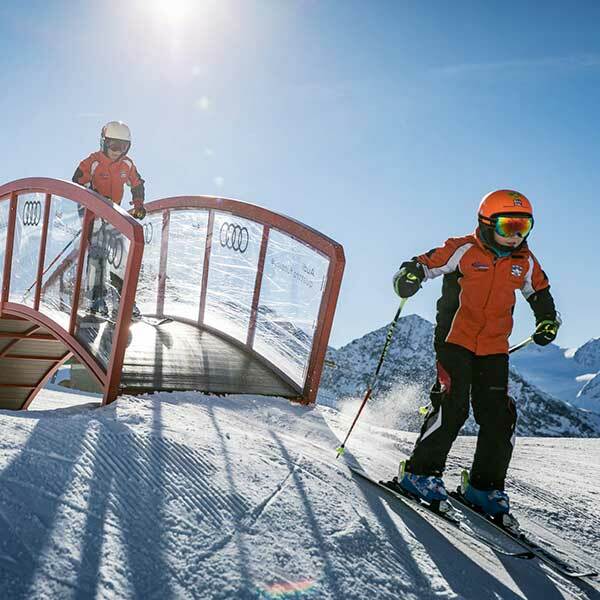 Of course, on the Funslope, having fun is the most important thing and every visitor can tackle the course at their own pace. 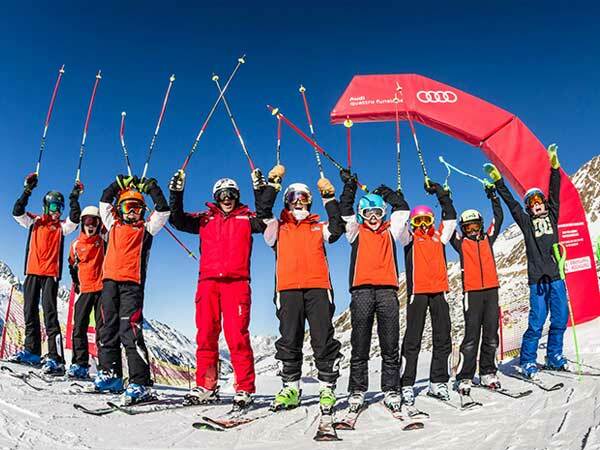 See you soon at the Audi quattro funslope in Obergurgl – the diamond of the Alps! The native Tyrolean has left her home to study and moved to Styria – and that’s where she stayed. She studied journalism & public relations as well as interaction design in Graz and is now working at young mountain marketing as editorial account & UX manager.